In 2017, Amazon had the most e-commerce holiday traffic of all online retailers! And 2018 is predicted to be even bigger with more shoppers than ever for the e-commerce giant. It's never too early to think about your holiday selling strategy. We know, it’s still summer! But now is the time to start preparing so you’re ready to take full advantage of the holiday boost. Trust us: the holiday shopping season will be here before you know it. With so many people scouring Amazon to find the perfect gift, it’s essential to have the right keywords in your product listings. Competition is going to be stiffer than ever for top-of-the-funnel keywords. We recommend doing a deep dive into the MerchantWords database to find long tail phrases that fit your niche. Now is the time to consider incorporating festive phrases into your listings. “String lights” are popular throughout the year to decorate dorm rooms and backyards but “christmas tree lights” see a boost as customers start shopping for the holidays. This idea also applies to “chocolate coins.” Adding “hanukkah gelt” to your keywords can boost your listing on search result pages in November and December. Find the little ways to incorporate holiday terms into your listing, including popping a couple into your description. Include words that focus on your target shoppers. 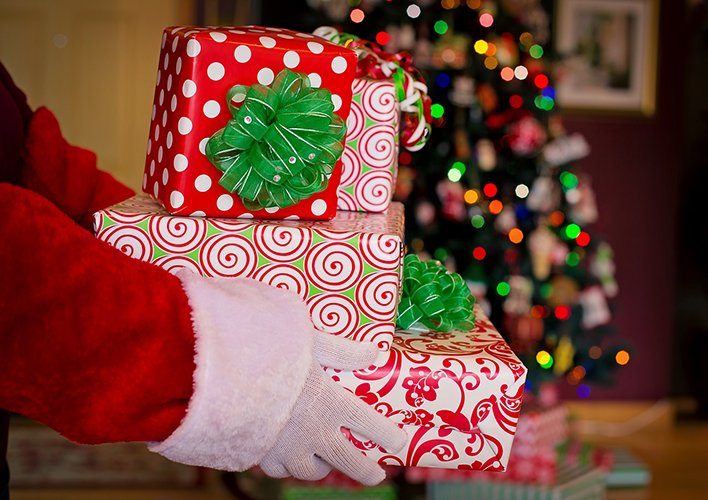 Think about general categories, such as “holiday gifts for him” and “kid’s stocking stuffer.” While these are terms you might generally type into a search engine to pull up a top ten list from your favorite magazine or blog, you’d be surprised by how often they appear on Amazon at the end of the year. In December 2017, “christmas gifts” generated more than 500,000 shopper searches in the United States alone. If your product fits into one of these categories but you can’t make these words work within your visible copy, make sure to utilize your backend keywords! Changes in your listing can take up to two weeks to appear so be sure to make listing updates with plenty of time to spare. And if you’re running short on time or need a little help with a multitude of listings, check out our Listing Advisor service, where our “elves” will do the work for you! 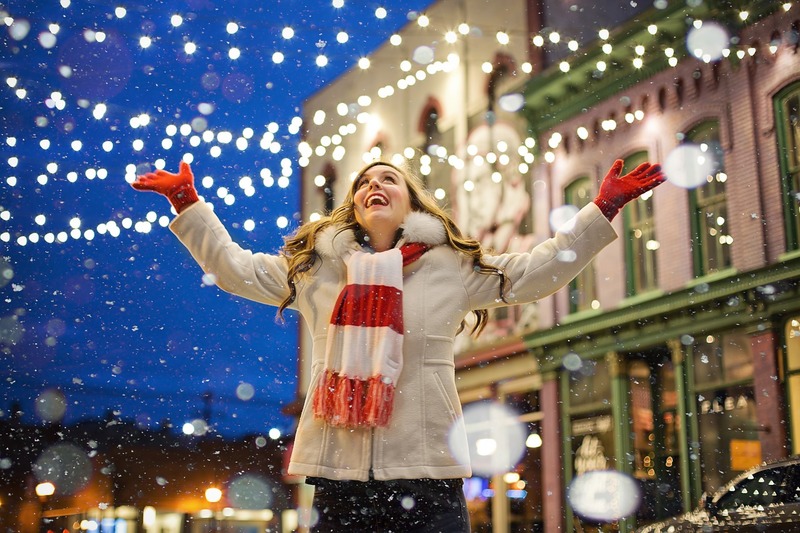 Create ad campaigns specifically for the holiday season. That way, you can separate out budgets and keywords without interfering with year-round campaigns. Be ready to bid more aggressively for your top keywords and set a higher budget for the shopping season, so that your ads are seen throughout both the day and the month. Use the next couple of months (before the beginning of the holiday shopping season) to test automatic and manual sponsored and headline search ad campaigns. You can refine your manual campaigns using the best-converting long tail keywords to make the most of your budget. You’ll be ahead of the competition if you do your experimenting now rather than in late November. Consider using Amazon’s Bid+ for your most productive manual campaigns. It will increase the default bid for any of your keywords that are eligible to appear at the top of the search results page. Your bid can increase by up to 50%. While this tool can be extremely useful in getting impressions it can also eat up your budget, so monitor your campaign on a daily basis. As a seller, the worst-case scenario is to sell out of your inventory during peak holiday shopping time. Be sure to be well-stocked for November and December, and confirm that any FBA shipments make it to Amazon in plenty of time. August 15th is an important date to remember. That’s when Amazon goes through their warehouse and evaluates long-term storage fees. The price change will go into effect on September 16th so keep an eye out for the announcement and plan accordingly. 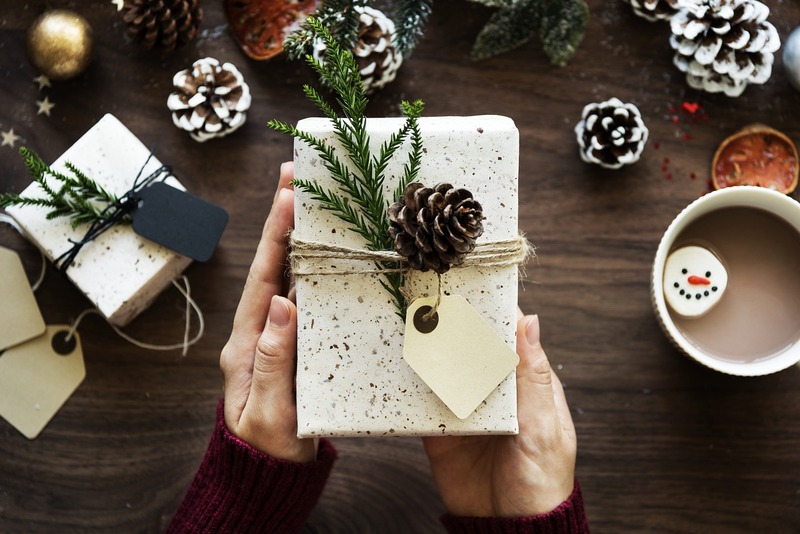 FBA sellers take note: Amazon recommends that your holiday products arrive at an Amazon storage facility no later than December 1st to take advantage of the largest group of holiday shoppers: last-minute gift givers. You can always send additional product later, so get the bulk of it to the warehouse by the beginning of the month. In 2017, Amazon fulfilled a vast majority of holiday orders on December 19th. With Prime memberships increasing in 2018 and next-day and same-day Prime becoming available, you’ll likely see more last-minute purchases than ever before. FBM sellers tip: There’s nothing to stop you from including copy about getting gifts delivered by a specific date, like December 25th. However, Amazon does not allow you to “guarantee” anything on your listing page. Customers are more likely to leave reviews during the holiday season, so make sure you can honor the delivery times you post. Black Friday: There’s no one category that dominates the most significant shopping days of the year. However, customers lean towards larger, more expensive items at a discounted price. Think high-demand, high-volume products. Cyber Monday: Just a couple days after Black Friday, people are still shopping for deals. Cyber Monday purchases tend towards electronics more than anything else. Hannukkah/Christmas/Boxing Day/Kwanzaa: There is a lot of gift purchasing, holiday cheer, and reaching out to others this time of year. Don’t forget all of the products that support that: greeting cards, wrapping paper, advent calendars, and anything with Santa Claus. Candles are usually a crowd-pleaser. Our preference? Pine. Happy sales to all, and to all a good night.